People talk to and interact with each other during any events and associating your company with an event will significantly affect your brand in the long term. If you are looking to throw an internal conference, you are giving your colleagues the chance to talk about what they do and how they do it. This is a useful way of sharing knowledge, best practice, and experience. Also, it helps in breaking down the barriers between departments and generating innovative approaches geared toward growing your business. 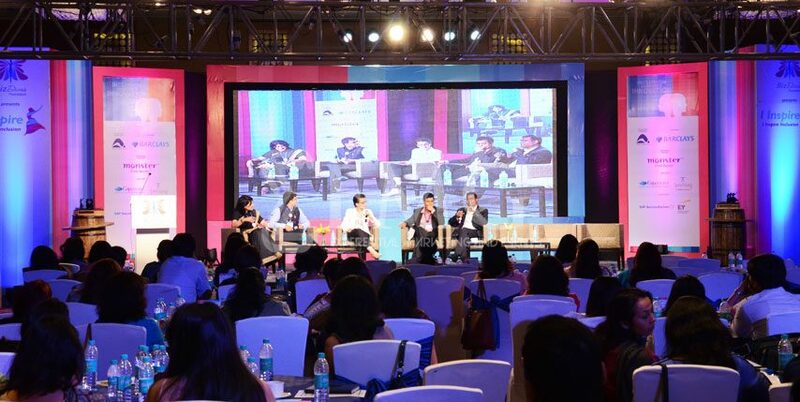 When hosting an external conference, you would be bringing together industry experts. This lets you create an environment that is away from what everyone is used to every day. Conversations happen in this conference, helping drive the industry forward. Being able to deliver corporate messages during a hosted event will provide your workforce with the opportunity to hear dependable first-hand information. This minimizes the chance for rumors to fester and make existing ones worst. Also, a corporate event can be a great opportunity to deliver some pieces of both good and bad news, allowing you to present a balanced view of how your business is doing and where it is directed to. Corporate events also offer a great opportunity to highlight excellent performance. You can tie the event with any performance programmers to recognize to performers, giving credit to where it is due. Also, this encourages everyone in the organization to strive a bit harder. To make sure your corporate event happens successfully, you can decide to partner with a corporate event management company or delegate this management task to a team of employees in your organization. Allowing an expert team to concentrate on the nuts and bolts of holding a corporate event will let you concentrate on delivering your message to your expected audience without worrying about last-minute issues. The tight should be able to take care of everything, from the event venue to the vendors, decorations, and keynote speakers when necessary.